Your outlet to Colorado’s outdoors. 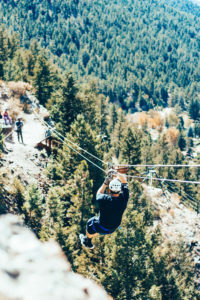 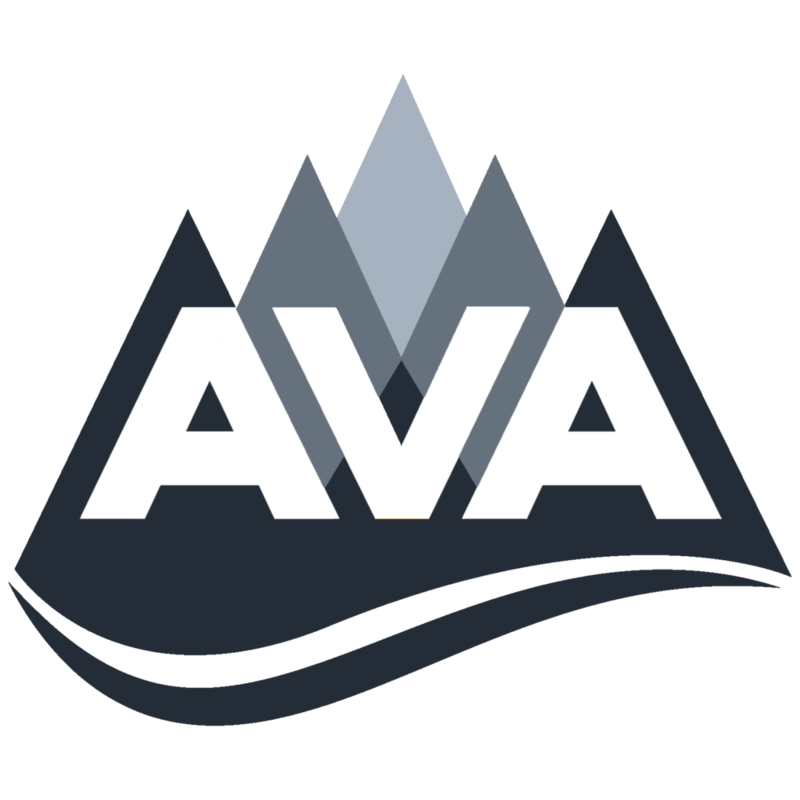 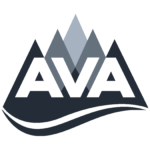 Head to AVA Rafting & Zipline’s Buena Vista outpost to raft the most famous stretch of whitewater in the country, soar among the treetops on our mountaintop zipline tour, or rock climb above the beautiful Arkansas Valley. We also offer multi-day adventures, packages to combo a few of your favorite activities, and lodging at our Buena Vista outpost. 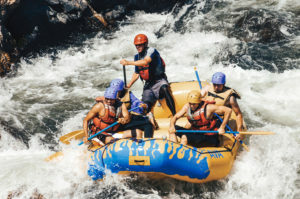 Call us today to book your excursion or hear about the current deals we are running!